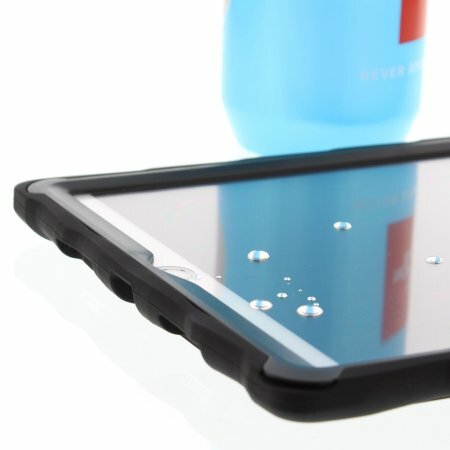 The DropTech Case in black and clear from Gumdrop for the iPad Pro 10.5 features reinforced rubber bumpers, allowing you to keep your precious new iPad safe and secure at all times. 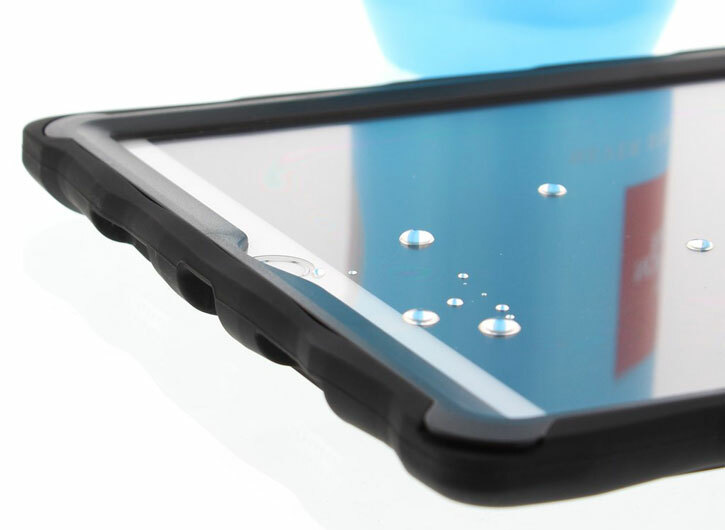 The Gumdrop DropTech Series Stand case offers complete drop protection for your Apple iPad Pro 10.5 with its shock absorption, extreme ruggedness and hard-core readiness for all adventures. 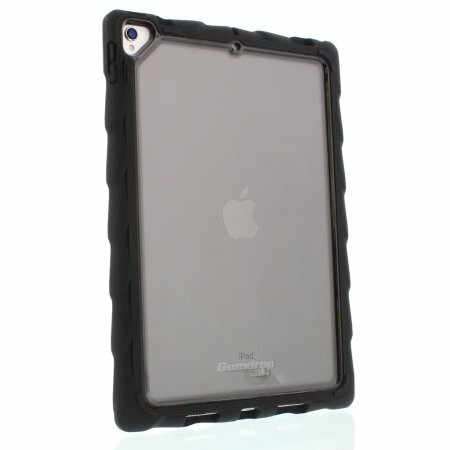 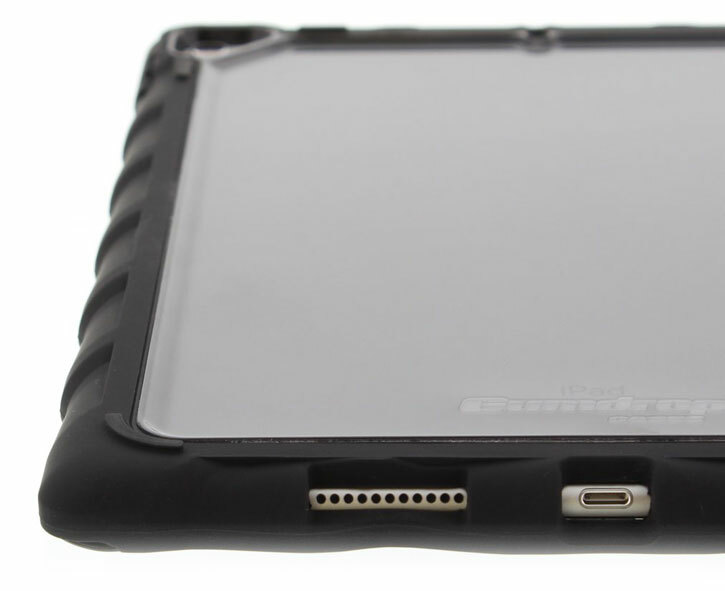 It features multi-layer protection, making it one of the toughest and most durable iPad Pro 10.5 cases on the market. 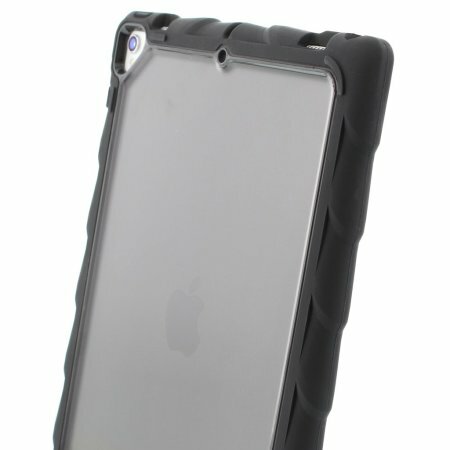 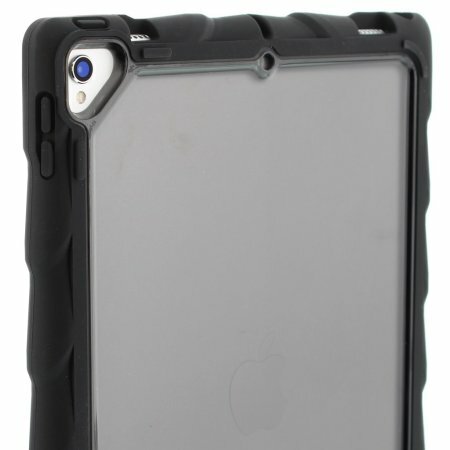 The case is made from a dual material construction, which offers multiple layers of shock absorption, the hard plastic and soft shell combination makes this a unique yet protective case. 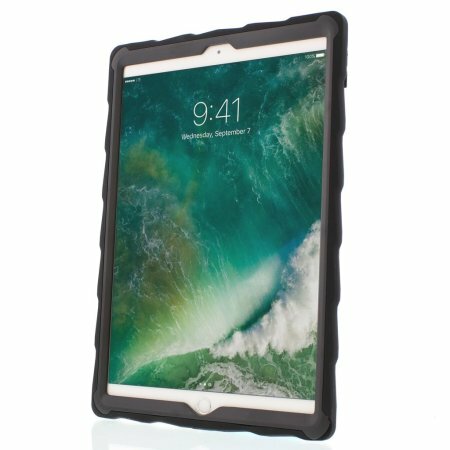 If you already own the official Apple Keyboard accessory, you can position your iPad Pro 10.5 in a comfortable position at any time or place as the DropTech case gives you the ability to stand your iPad in a comfortable angle for viewing media and or typing with the Apple Smart Keyboard.? 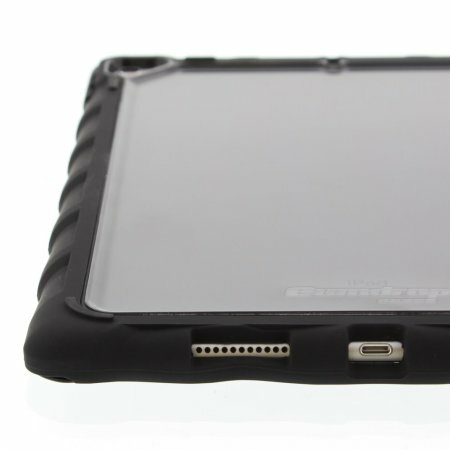 The DropTech Series case has been designed for the iPad Pro 10.5, as a result it has cut-outs for the various ports and features such as the rear facing camera and port plugs for the dock connector and the headphone jack.